Preventing Dehydration in the ElderlyAs winter comes to an end the elderly are faced with a new danger, dehydration. The elderly are at a high risk of becoming dehydrated because they might not drink when they are thirsty, their thirst mechanism is less sensitive, their kidneys are not as efficient as when they were younger, and they often cannot get water themselves (source). As the summer heats up ensure that your elderly loved ones are getting enough water. Know is time to get your elderly loved ones into the habit of drinking more water before the summer heat begins. In addition, as it gets hotter you or anyone caring for your elderly loved ones should look out for these symptoms Mild dehydration:· Dryness of mouth; dry tongue with thick saliva· Unable to urinate or pass only small amounts of urine; dark or deep yellow urine· Cramping in limbs· Headaches· Weakness, general feeling of being unwell· Sleepiness or irritability More serious dehydration:· Low blood pressure· Convulsions· Severe cramping and muscle contractions in limbs back and stomach· Bloated stomach· Rapid but weak pulse· Dry and sunken eyes with few or no tears· Wrinkled skin; no elasticity· Breathing faster than normal According to Linda S. Eck Mills, MBA, RD, LDN, FADA the water recommendation for is usually around to 6-8 glasses per day. However for elderly individuals she is more specific.“30cc of fluid for each kilogram of body weight for older patients with no diagnosis of CHF, COPD, or renal disease should be used. For patients with CHF or COPD, 25cc per kilogram of body weight is used. In some instances, such as in many patients with kidney disease, fluid intake may need to be restricted and the amount of fluid taken in may be monitored very closely. In some cases patients need more fluids, especially if there is vomiting, diarrhea, or high environmental temperatures” (page 2) Linda Eck recommends contacting a dietitian to help determine someone’s exact hydration needs. In addition those at higher risk for dehydration should avoid liquids with a diuretic effect like alcohol or caffeine. Individuals can also rely on fruits and vegetables for some hydration as they are composed of as much as 95% water. The best way to deal with dehydration in the elderly is to prevent it by ensuring they are consuming enough water and liquids. This post is provided by Sprain Brook Manor Rehab which Provides unique opportunity to recover from medical procedures that result in true satisfying results. Getting you stronger and better every day. Contact us today to receive more information. Disclaimer: The information provided in this post in not intended to be construed as health advice, nor should it be considered a substitute for obtaining individual medical counsel or consulting your physician. According to the National Sleep Foundation one of the changes that occurs as we age is our sleep patterns change. Often people tend to have a harder time falling asleep and staying asleep as they age. This is troubling considering that research indicats that the need for sleep stays constant as we age. There are several aspects that may affect the quantity and quality of sleep and they are listed below . Research indicates that many of the issues related to sleep disturbance in the elderly is a result of physical and psychiatric illness and the drugs used to treat them. Changes in the circadian rhythm leads the elderly to become tired earlier and wake earlier. If you or someone close to you is experiencing more sleep related issues as they age is important they get an evaluation from your primary care provider. There are several treatments for insomnia and other sleep related issues in the elderly. 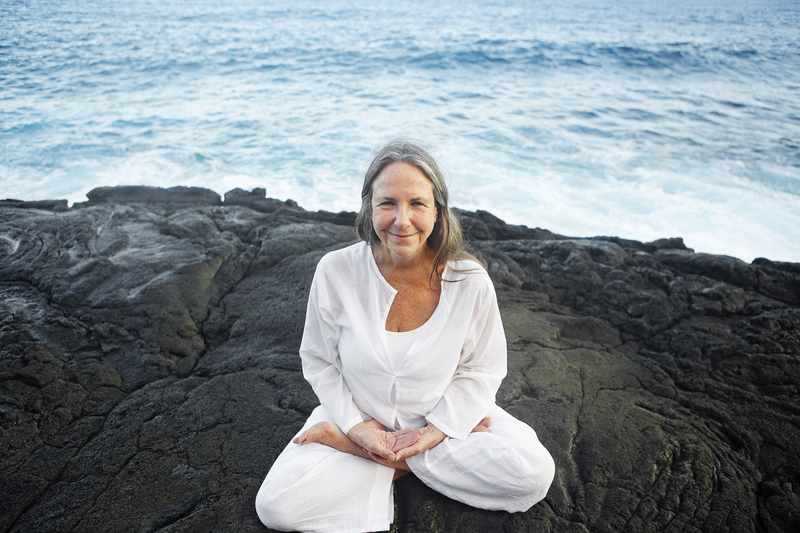 These treatments include “over-the-counter and prescription medications, behavioral treatments, relaxation techniques, sleep hygiene, sleep restriction, light therapy, cognitive-behavioral therapies, valerian, tai chi, yoga, meditation, acupuncture, and acupressure” (Medscape ). Sleep is particularly important when you are recovering from a major health event like a stroke or a heart attack. At Sprain Brook Manors short term rehab in Westchester facility, the staff ensures that all health concerns are evaluated. 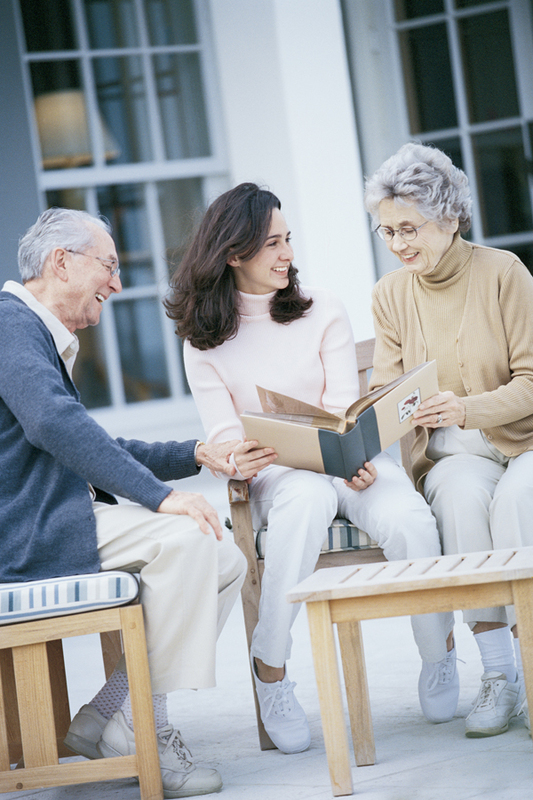 They pride themselves on having the best skilled nursing care in Westchester. If you have any questions or comments please feel free to contact them right away. This post is provided by Sprain Brook Manor Rehab which Provides unique opportunity to recover from medical procedures that result in true satisfying results. Getting you stronger and better every day. Contact us today to receive more information. Disclaimer: The information provided in this post in not intended to be construed as health advice, nor should it be considered a substitute for obtaining individual medical counsel or consulting your physician.